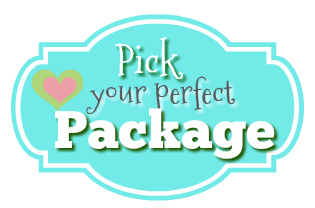 LOOKING FOR PARTY PACKAGES? CLICK HERE. “You guys did a fantastic job and we loved your face painting and balloonist services. …it was as if the movie came to life and the real princesses were standing in front of them. The entertainment they provided was amazing. They performed different scenes from the movie and…they did it perfectly. The girls NEVER once came out of character which was really impressive. “….great with the 12 kids that came to our 5 yo’s b-party…. the face painting fascinated both the girls and the boys…..
“ I wanted to let you know how impressed we were with Moana! Punctual, professional, engaging….the kids and even some parents were in Awe. “I would like to commend your services! and all her friends can not stop talking about Lauren’s party. she was always in character, and played great songs they loved to sing. She was so good that she even made me believe! ” …I just wanted to say that the entertainer was fantastic! ” I would like to thank you for a fantastic performance at my daughter’s party. My daughter Ava was so happy and Jasmine captivated her audience…. Not an easy task when you have 15+ four year olds …! “Thanks for a great job at my daughter’s birthday party on Sunday. The girls were incredible and all of the kids enjoyed their work and company…. “A million thanks for such a wonderful show and face painting! Grace has not stopped talking about it, and we could not have been happier! “We recently used a Kiki’s entertainer for my daughter’s 4th birthday party, and we thought the entertainment was very high-quality. The face painting was beautiful, the entertainer was so captivating and the kids loved her! “Thank you for making our party a success. “…The children loved it, my daughter couldn’t stop talking about it. “She was fantastic, they all LOVED her! Face painting, balloonists, princesses for parties and events in NYC. With thousands of happy clients, please check out our NYC face painter reviews above. 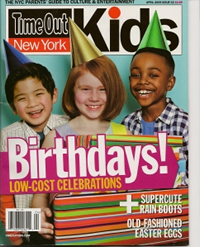 For more kids entertainer reviews, please check out the following links: kids entertainer reviews. For more INFO or to BOOK your party today, please contact us! 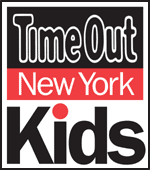 Please check out our kids entertainer reviews, as well as reviews for our face painting princesses balloonists for parties and events in NYC.